March 20 through April 7th, SALE DAYS! 19+ Booths on Sale – Up to 35% off! Come Take a LOOK! 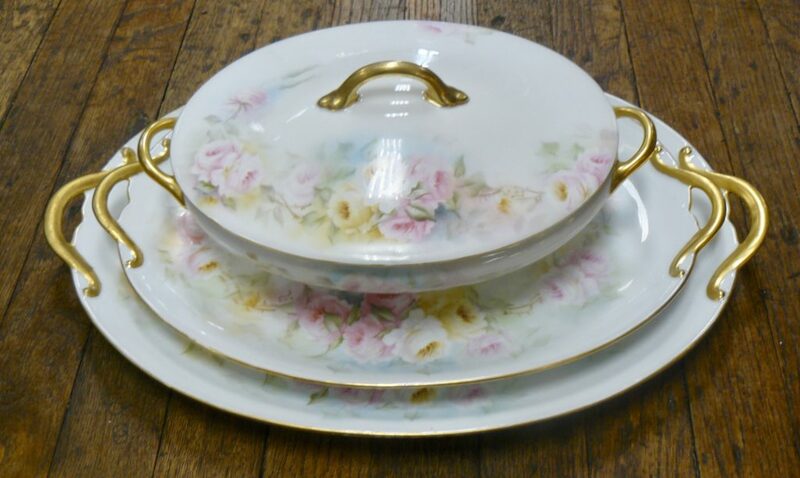 Fabulous 72 Piece Limoges China – (Two Platters and a Serving Dish Shown Here – Please Come In and Take a LOOK at the Whole Set!!) 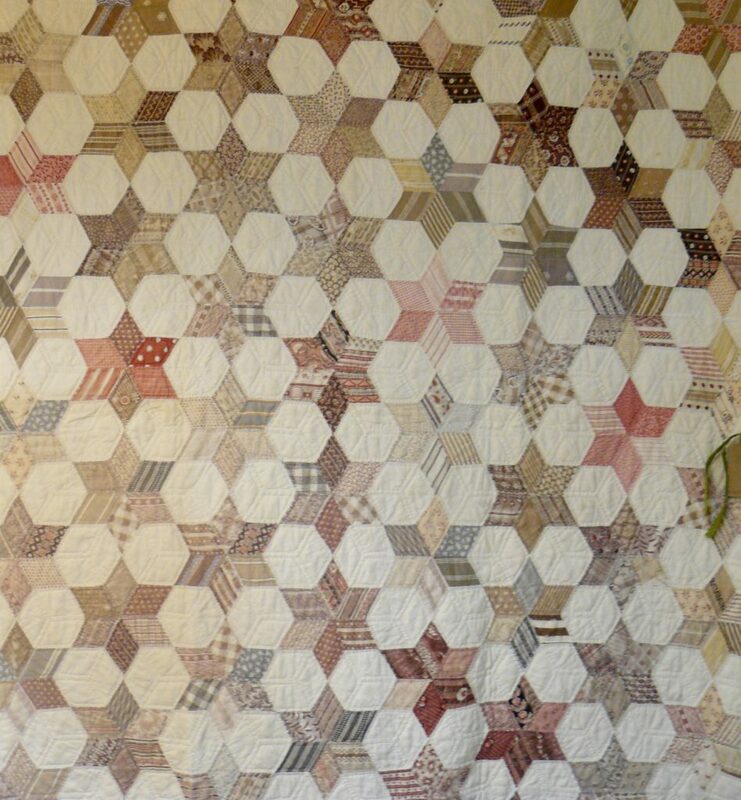 $595.00, Booth 339. Nippon Spoon Holder – Booth 339, $24.00. 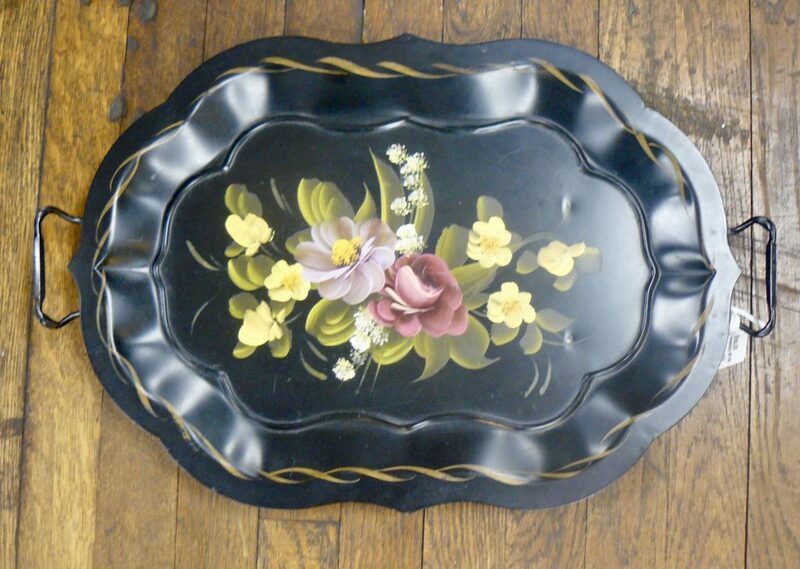 Pretty Hand Painted Tray – Booth 339, $34.00. 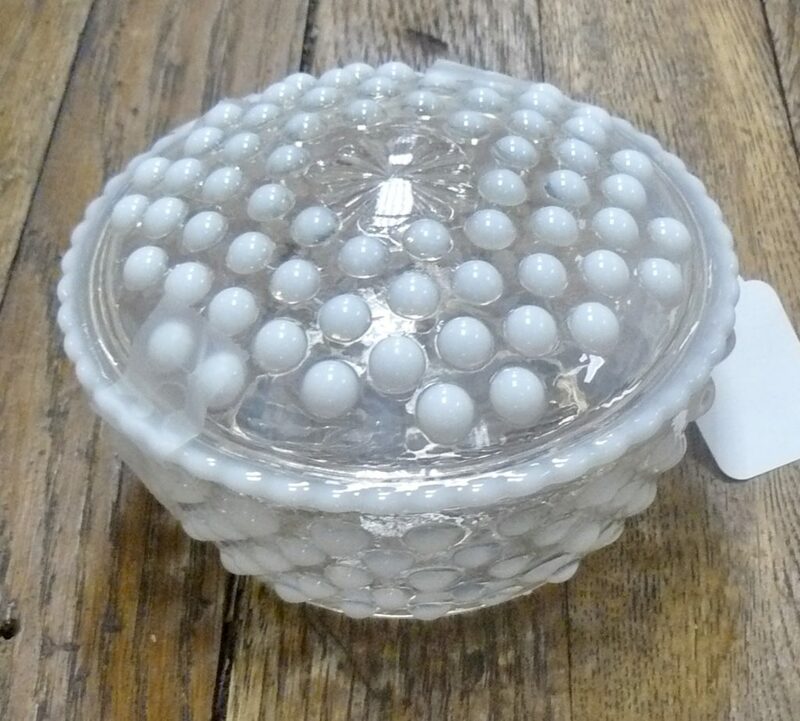 Moonstone Round Puff Box w Lid – $24.00 – Booth 339. Two Piece Cupboard, $189.00 – Booth 302. 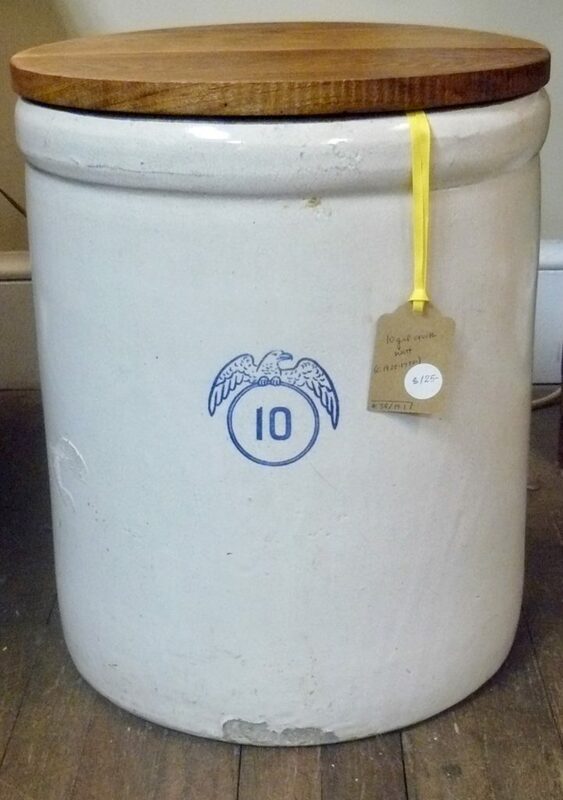 Booth 757, Set Vintage Canisters, Apples, Metal – $20.00. 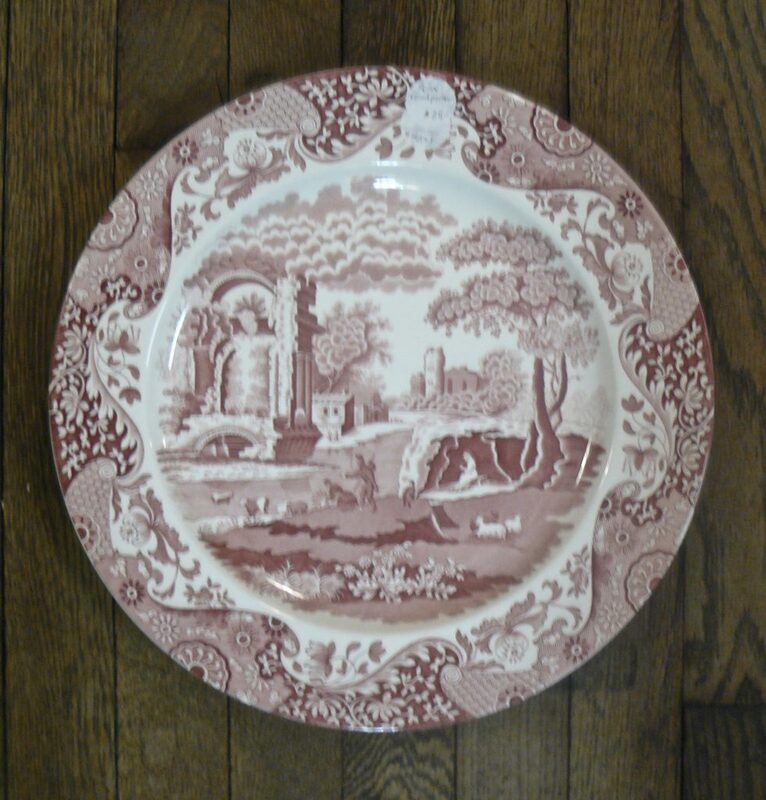 Spode, Large Round Platter, booth 38 – $25.00 – NOW 20% off! ‹ A 1930’s Telephone, a Great Selection of Easton Press Field Guides and a Art Nouveau Buffet!